iSoftBet maintains offices in London and Luxembourg. The company currently holds gambling licenses from both the United Kingdom and Alderney, giving them free reign to operate in the largest European markets. Their catalog includes a variety of very well designed table games including roulette, blackjack, punto banco, and others. It is their long list of unique and exciting slot machines that really shows off this development crew’s talents, though. In addition to their portfolio of games, iSoftBet also supplies backend services to online casinos including game provider integration technology, account management, and reporting and analytics. Their platform, known as GAP — which stands for Game Aggregation Platform — has made them one of the most popular solution providers among egaming operators. Australian casinos are usually the ones that run using this platform, together with Canadian casinos and other European friendly gambling sites, excluding the ones operating in UK. American casinos are usually powered by RTG, Betsoft and Rival. iSoftBet’s well-deserved reputation for quality has earned them the rights to create quite a few branded slots based on some of the most popular films and television shows ever released. Among them, you’ll find names like Basic Instinct, Rambo, Beverly Hills 90210, Platoon, The Warriors, and the latest addition to their collection, Paranormal Activity. Most of their slots have at least three bonus features built in, and many have more than that. If you’ve never played an iSoftBet slot machine, you really owe it to yourself to seek out a casino that provides them and give one a go. Although iSoftBet is not one of the most well-known game developers among players, they have made significant contributions to the online gambling industry that have certainly made things more entertaining for players whether they realize it or not. iSoftBet’s GAP system makes it possible for casino operators to set up one single system that not only gives them access to all of iSoftBet’s slots and table games, but access to the games of more than 50 other developers and providers. With the GAP system running, casinos can offer their players more than 1000 different games from some of the industry’s top development studios like NetEnt, Microgaming, Play’n Go, Evolution Gaming, Endorphina, Quickspin and Elk Studios, among others. 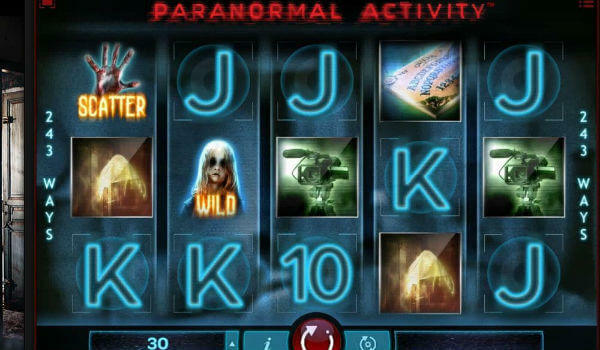 The company also has a reputation for creating some of the most visually stunning and exciting video slot machines available. They have produced some of the most well-received branded slots that the industry has seen. Their slots have also been known to attract higher than average loyalty from players because of both their attention to visual details and their habit of packing their games with plenty of innovative bonus features. 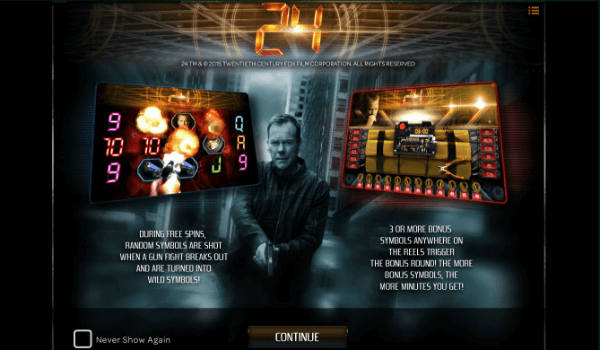 Of course, with the proliferation of smartphones, tablets, and devices in between it’s vital that you can play your favorite casino games on any mobile device you might have in your hands at the moment the mood strikes. With games from iSoftBet, you’re not going to run into any problems there. Except for just a few of the company’s older titles that were built with Flash, all of their slots function on mobile devices without a hitch, including those we mentioned above. So whether you want to play on your computer, your phone, or your tablet, you’ll be able to enjoy the iSoftBet games you like to play. Although iSoftBet has not been as prolific with their game releases as some other online casino providers, the games they have put together have proven to be well above average, providing spectacular results to both players and casino operators. iSoftBet is also one of only a handful of gaming providers that still operates in Australia. So if you’re an Aussie looking for some good pokies to pass some time, you’re in luck. As we’ve already said, the company’s slots are not your average video slots. There’s no need to settle for something inferior when you’ve got access to games like these. So in closing, we’ll say it one more time. If you’ve never played an iSoftBet video slot machine, you should most certainly track down a casino that offers their games and try them out. You will not be disappointed.